Tyler Jankoski is a broadcast meteorologist communicating the forecast on daily basis. Dakota Smith is a atmospheric science graduate student studying the carbon cycle. 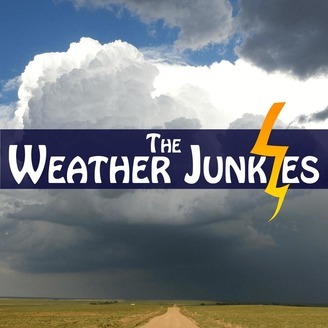 Different careers, different perspectives but both are "weather junkies" at heart. Join them every Thursday for their conversations on various topics in the weather and climate enterprise. 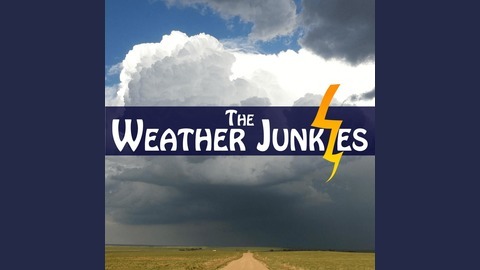 Jake Robins from WeMartians joins the Junkies to talk about a non-terrestial type of weather and climate! To listen to WeMartians, go to: wemartians.com.